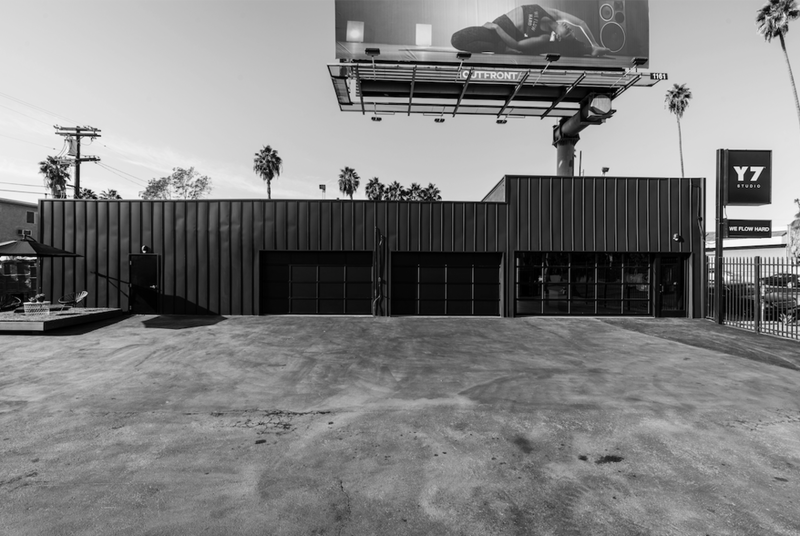 Y7 Studio’s new West Coast flagship is now open in the heart of Silver Lake, Los Angeles. Experience Y7’s signature sweat dripping, beat bumping, candlelit yoga, with a California twist in a 2,500 sq ft indoor-outdoor space. 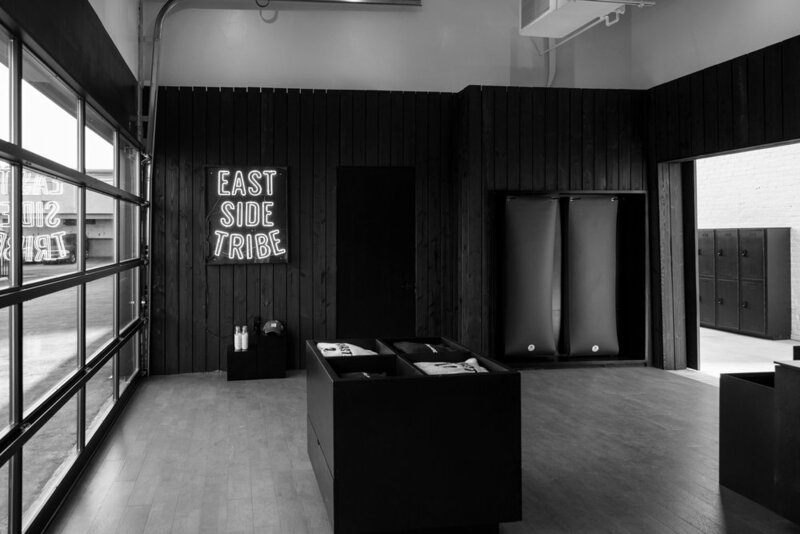 Equipped with private outdoor showers, an outdoor seating deck, an open-air refresh bar, a pop-up retail space, and of course, new exclusive merchandise for our L.A. 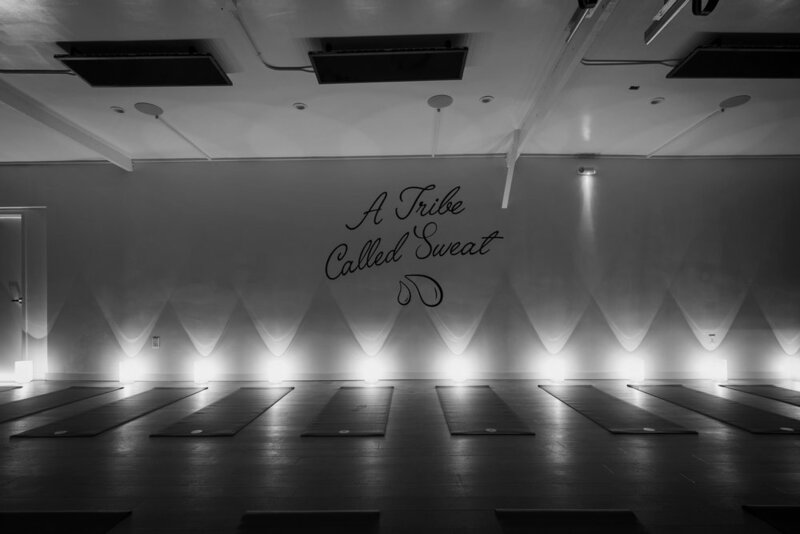 Tribe, this studio is a first of its kind. Get started flowing hard with monthly access at all LA studios. Membership contracts are billed on a monthly recurring basis.